Add a little spice to your life with this energizing, uplifting citrusy blend with spicy low notes. 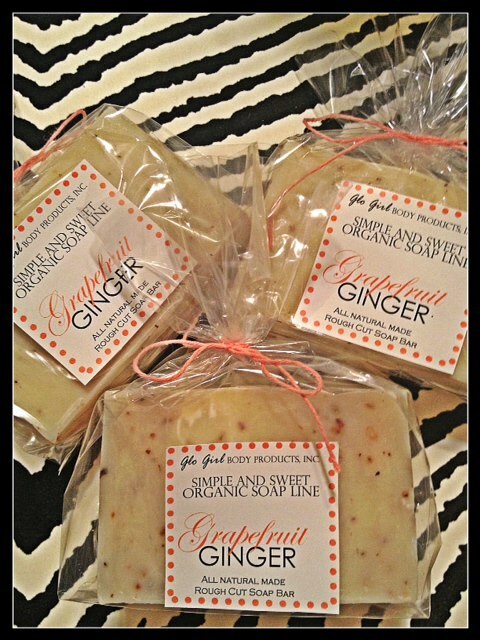 Ginger and grapefruit both have natural antibacterial qualities. Works well on oily skin. All natural soap crafted in small kettle batches, poured & cut by hand. Contains no animal products. One approximately 7+ oz. bar. Ingredients: oils (vegetable, coconut, olive) sodium hydroxide, water, essential oils, hibiscus tea leaves.